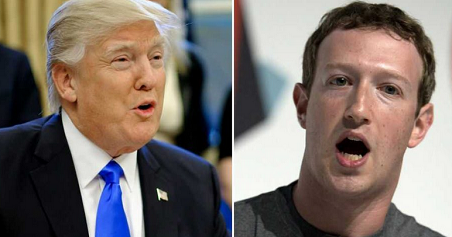 Facebook founder Mark Zuckerberg has dismissed comments made by Donald Trump that the site has always been against him. The US president accused the social network of "collusion" on Twitter, branding it "anti-Trump". The site believes the ads were probably purchased by Russian entities during and after the 2016 presidential contest. Facebook, Twitter and Google have been asked to testify before the US Senate Intelligence Committee on 1 November about the allegations of Russian interference. Facebook and Google have confirmed they have received invitations to attend the committee hearing, but none of the social media giants have yet said they will be present.